First it is important to introduce ourselves. We are two foreigners, Kit from the UK (26) and Ben from Canada (25) who has set up our own English training school here in Eastern China. 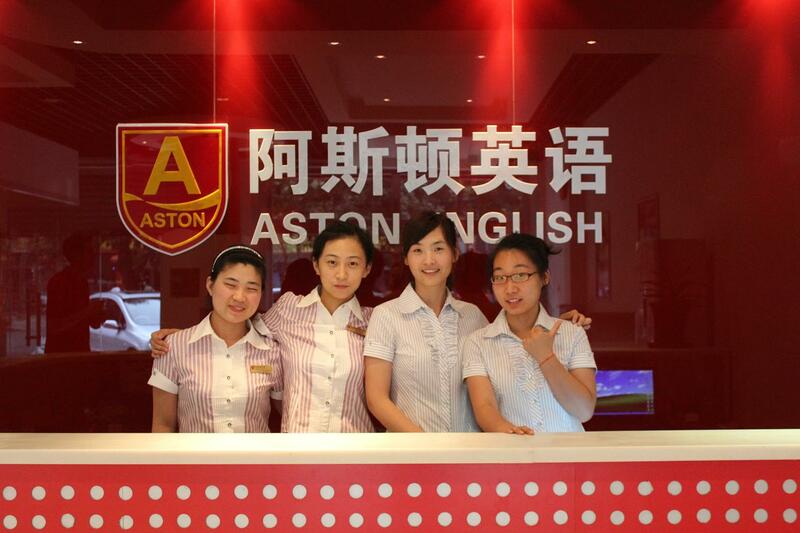 We franchised one of the largest English teaching companies in China: Aston English. One of the main advantages of working in our school will be that you will be working directly for foreigners. We understand you; we went through what you are going through now, and about to go through, only a few years ago. Our attitude in running the school has always been for quality and enjoyment at all times, we know what makes things work both for you as our teachers and for our students. The school was set up in July 2011 and already has over 200 students so we are now looking for our first two teachers. The school is well decorated with Smart boards in all classrooms. 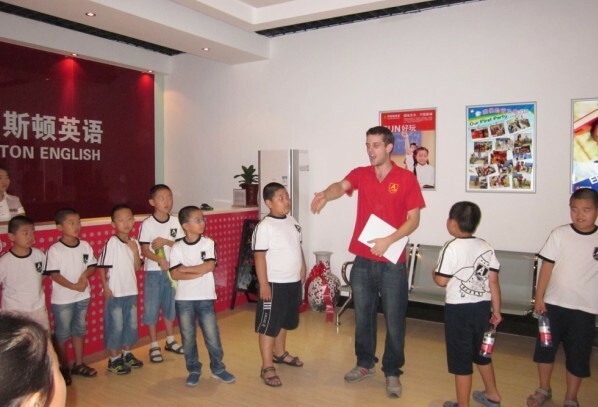 The local teachers are all well trained and good English speakers who are really looking forward to meeting you. Training, lesson aids all the things you need to do your job will be provided. You'll be joining the two of us teaching four to fifteen year olds in the school on weekends and week day nights and you may also be required to do a small amount of kindergarten teaching on week days. In every class you'll have a fully trained English speaking teacher to help and support you. All in-school classes will have a maximum of a manageable 16 students; making the job student focused and especially rewarding as each individual student's progress is obvious and measurable. You will be required to teach for a maximum of 20 hours a week and will have three days off. The job is hugely enjoyable and rewarding if you are willing and open minded! Binzhou, the city you'll be working in, is a small Chinese city of 'just' half a million people. It is, we believe, a great place to come and experience real China. With few other foreigners around it's a great place to come learn the language, experience the local's hospitality and generally get a feel for life in China. The weather is decent with a short spring and autumn and quite cold winters with hot summers.